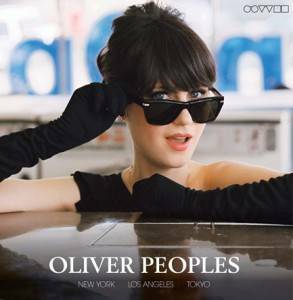 Oliver Peoples has landed at Eyes On Sheppard! MYKITA eyeware on Eyes On Sheppard. Maui Jim Sunglasses are known around the world as being the very best polarized eyewear. Put on a pair of Maui Jims and, instantly, glare is gone. UV that can damage eyes, gone. Their patented lens technology makes colours come shining through with incredible contrast and clarity. 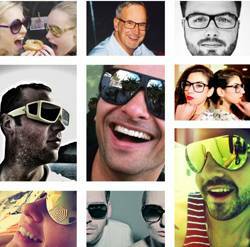 The fashionable frames are crafted out of high-quality materials and are exceptionally durable. What's even better is that most Maui Jim sunglasses can now be fabricated with prescription lenses. Maui Jim's exclusive prescription lens design means a wider, clearer and more vivid view--- without glare or harmful UV. 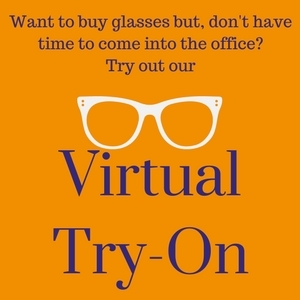 To learn more, visit www.mauijim.com or drop by Eyes On Sheppard to slip on a pair!